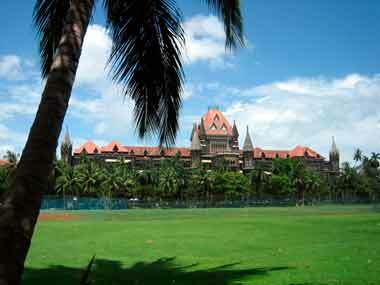 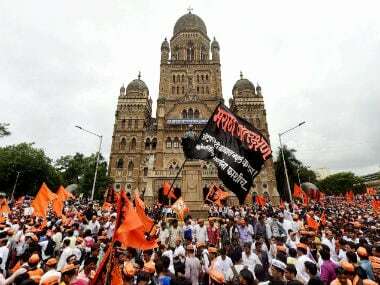 The Bombay High Court is going to hear a PIL filed by a Maratha rights group regarding reservation quotas for the community on Tuesday. 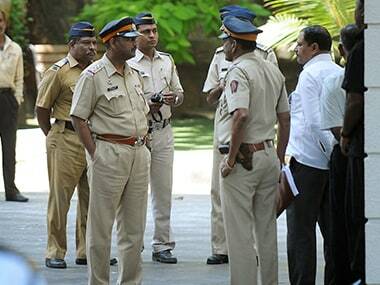 A 25-year-old man allegedly committed suicide in neighbouring Navi Mumbai on Saturday, with his purported suicide note mentioning his anguish over the Maratha community not getting reservation, police said. 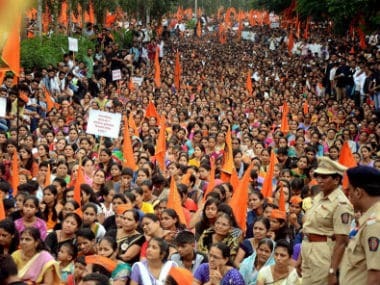 Maratha Kranti Morcha (MKM) on Thursday warned of fresh wave of protests on 9 August across Maharashtra if the state government fails to grant reservation to the community by 7 August. 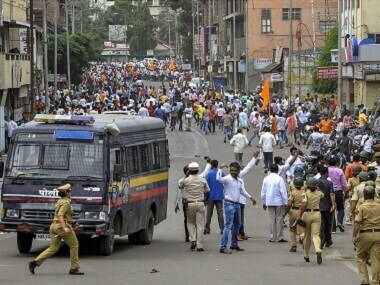 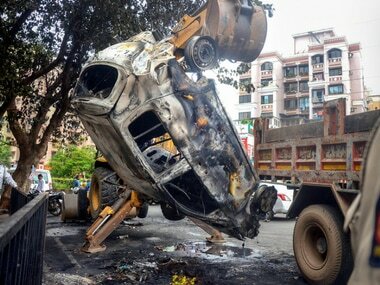 The Maratha reservation stir in Navi Mumbai had turned violent on 25 July and it also led to the death of a 21-year-old man, Rohan Todkar, who was allegedly assaulted by a mob on that day. 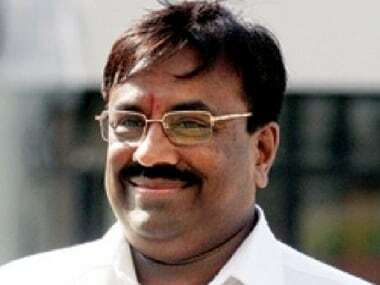 Mungantiwar said the legal framework for providing reservation has to be strong so that it cannot be challenged in court. 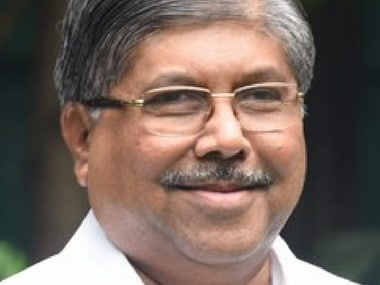 "The government does not want to fool the community by giving them a few days of happiness with a hasty decision, which will then get entangled in legal battles," he said. 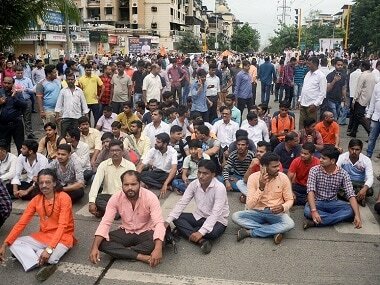 The spate of suicides spurred by the Maratha quota agitation rose to six on Tuesday as a labourer and a student ended their lives, while eight protesters attempted suicide on in Maharashtra, police said. 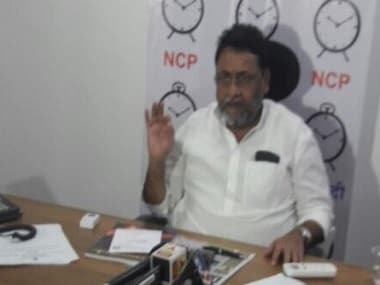 A suicide note was found near the body in which Kalyane purportedly mentioned that he was ending his life over the Maratha community's demand for reservation, he said.